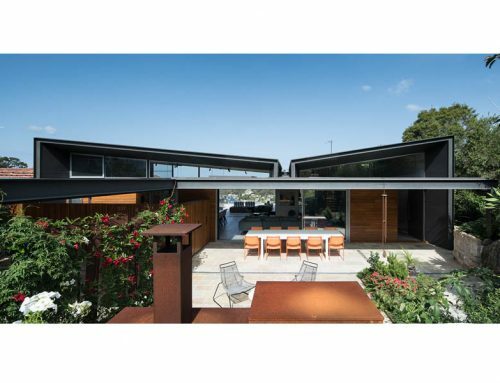 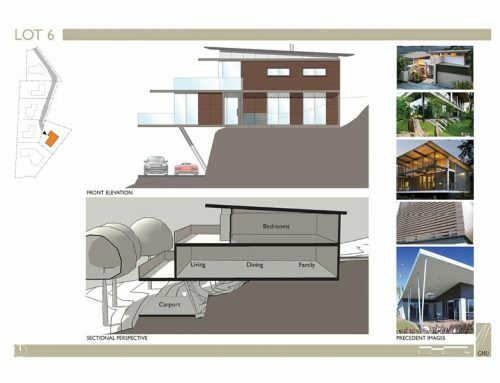 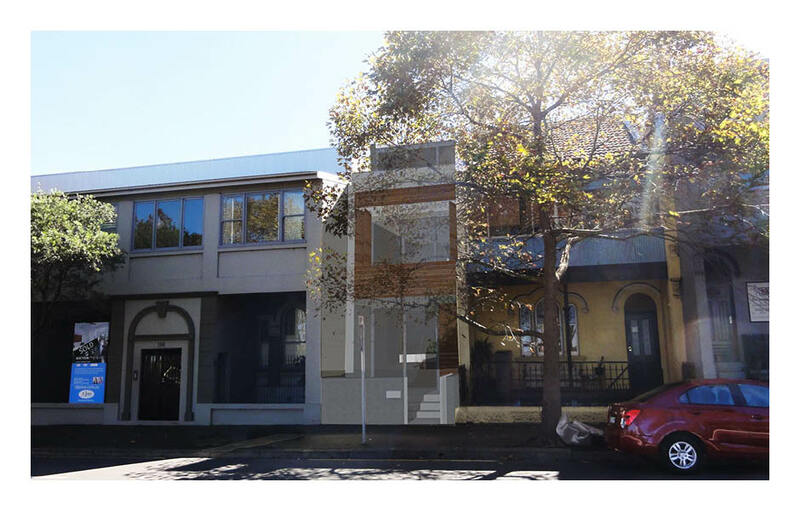 This project involved a DA creating a new dwelling on a remnant portion of the narrow site in Woollahra. 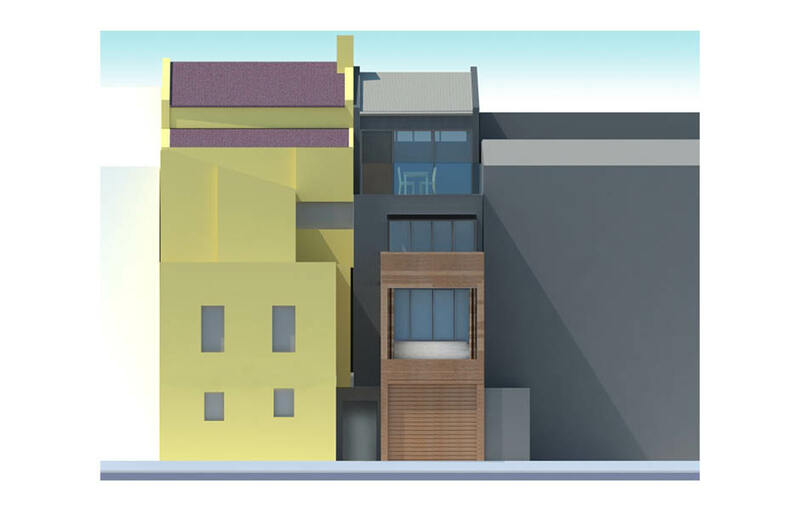 The new terrace had to be designed to respect the adjacent heritage building which also sits on the same site whilst creating a high quality living environment in a tight space. 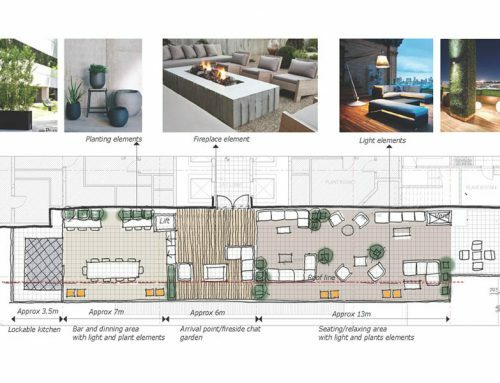 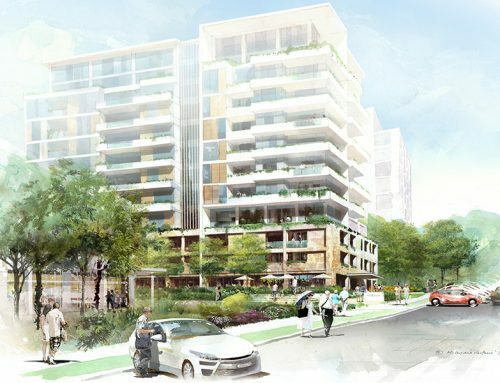 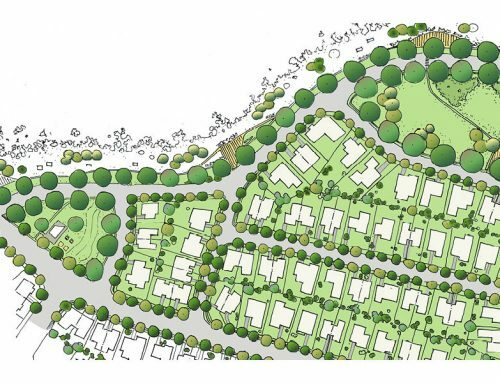 The scheme responds to key alignments in the streetscapes and uses materials that integrate into the overall. 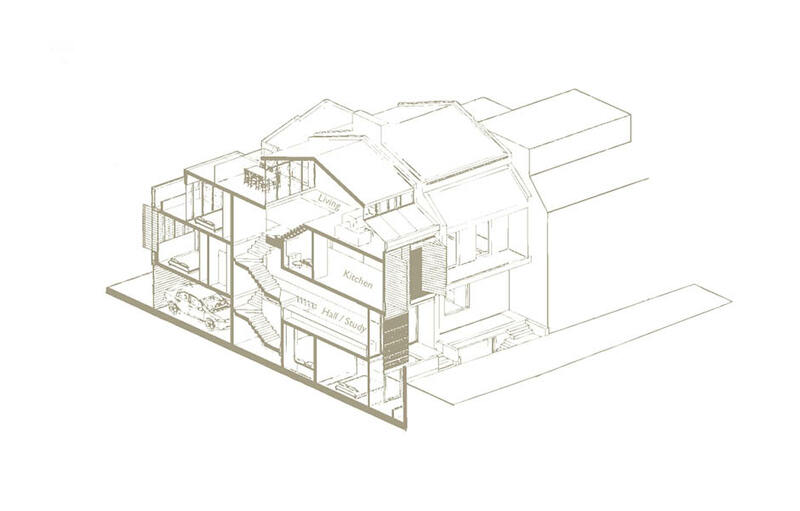 The DA managed to also integrate private open space for the dwelling with a delightful roof top terrace.